The Site Patient Recruitment Innovation Award (SPRIA) was launched in 2014 to recognize sites that utilized innovative strategies to achieve enrollment success. 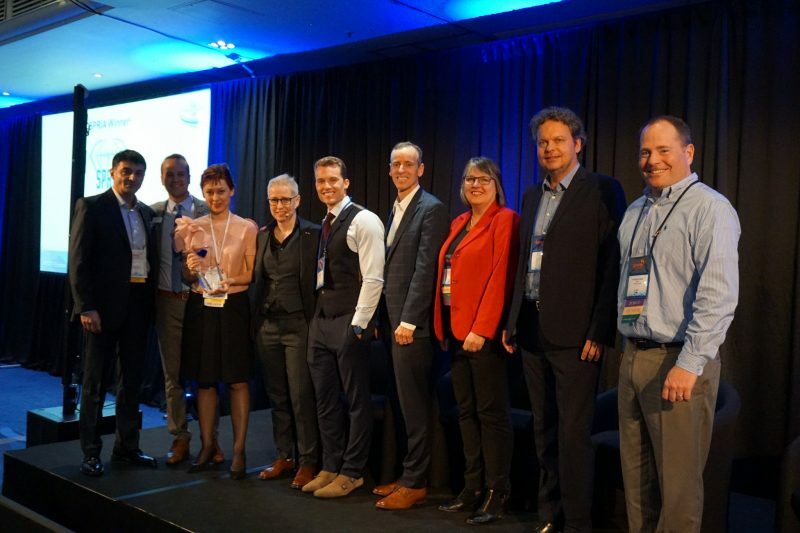 In 2018, SPRIA debuted at the European Site Solutions Summit, placing emphasis on innovative patient-directed initiatives that are unique, effective, and take into account the response of the campaign. EU sites were invited to submit their innovative recruitment plan for consideration. The top 3 finalists, selected by our independent judging panel, were SCALA Clinical Research, Slovak Research Center, and Welkom Clinical Trial Center. The finalists presented their innovative recruitment plan to an audience of sites, sponsors, and CROs attending the EU Summit.